Through prayers and sacrifices of the Church Militant, holy souls can be relieved and released from purgatory. But how exactly can we pray for those who have gone before us and are not yet purified? 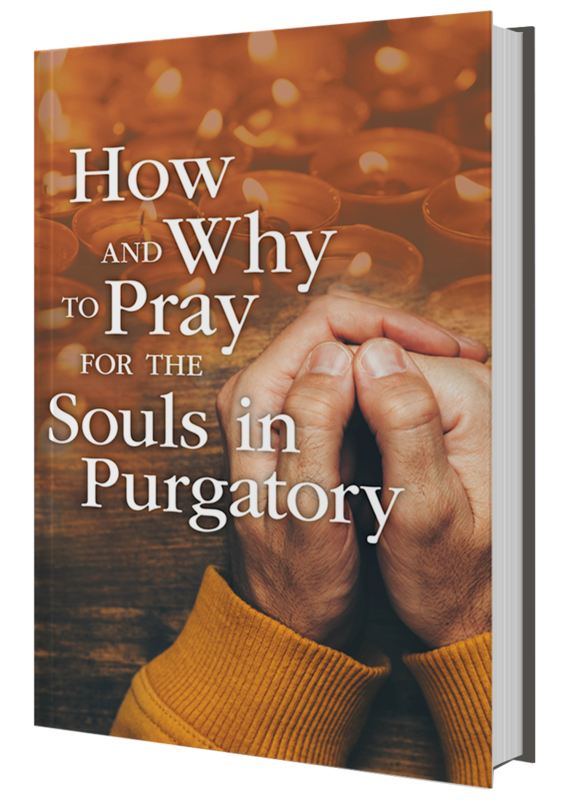 Download How and Why to Pray for the Souls in Purgatory for FREE by by signing up to receive emails that feature our new releases, faith topics, free downloads, and so much more!